Growing up in Addis Ababa, Bemnet Gizachew developed an early taste for travel, regularly accompanying his father on business trips out of the city. After finishing his studies, Bemnet Gizachew found success working for a prestigious events company, but eventually decided to follow his early interests and move towards tourism. Bemnet’s experiences include hosting groups from many different nationalities and backgrounds. He has operated as a freelance guide for both local and international tour operators. He has also worked with film crews, research groups, diplomatic delegates and professional photographers. Over the years, Bemnet is an expert birder, wildlife guide and his knowledge of the cultural history of his country is second to none. 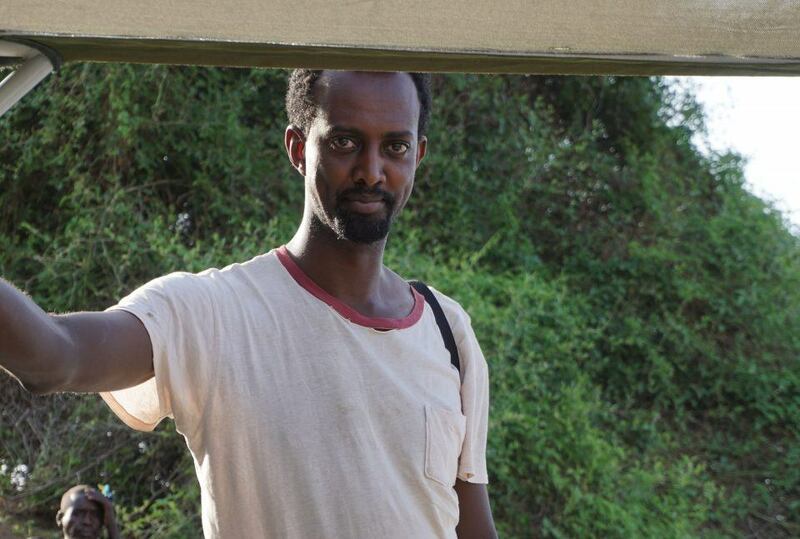 Bemnet is the chief guide for Wild Expeditions Northern Ethiopia programme.